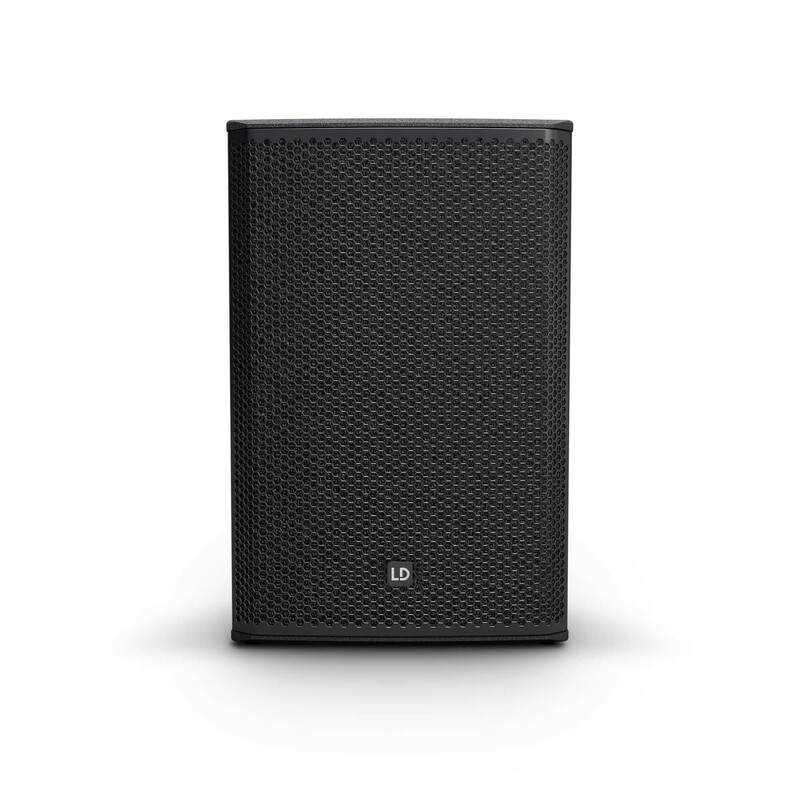 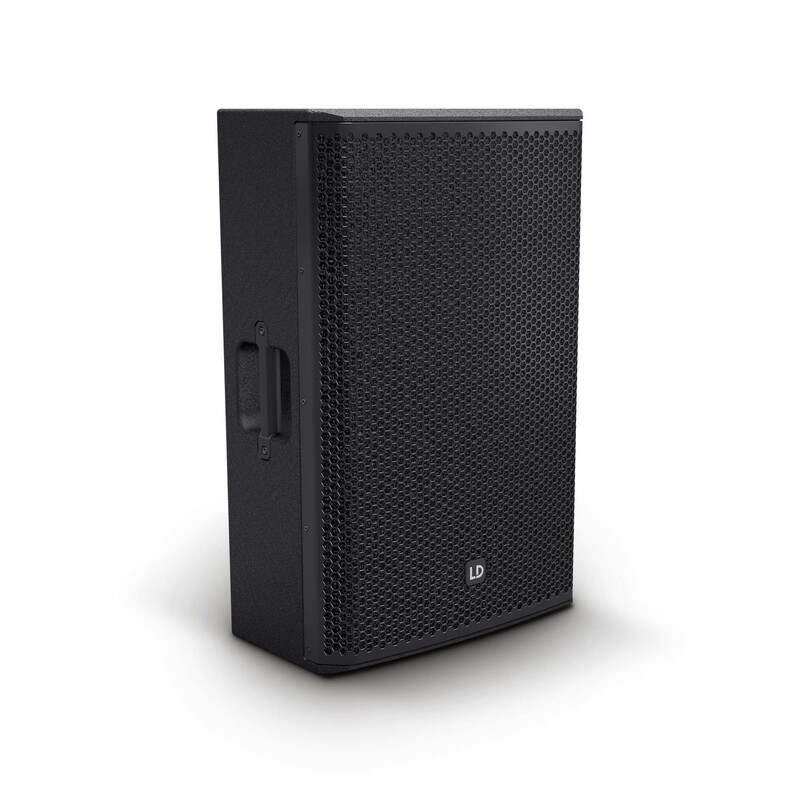 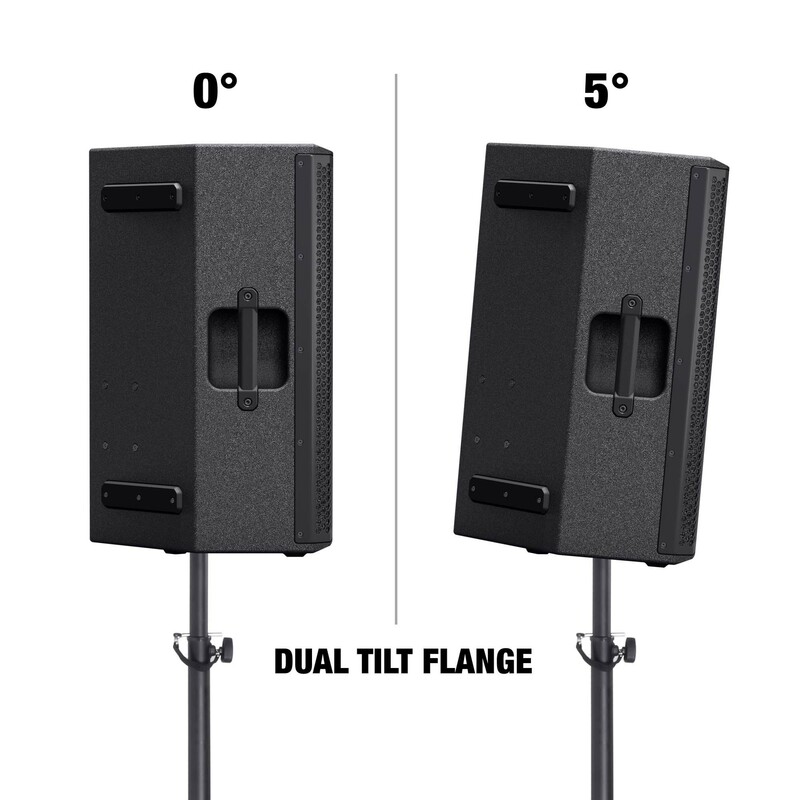 This highly professional 2-way loudspeaker is designed for absolute, long-term reliability. 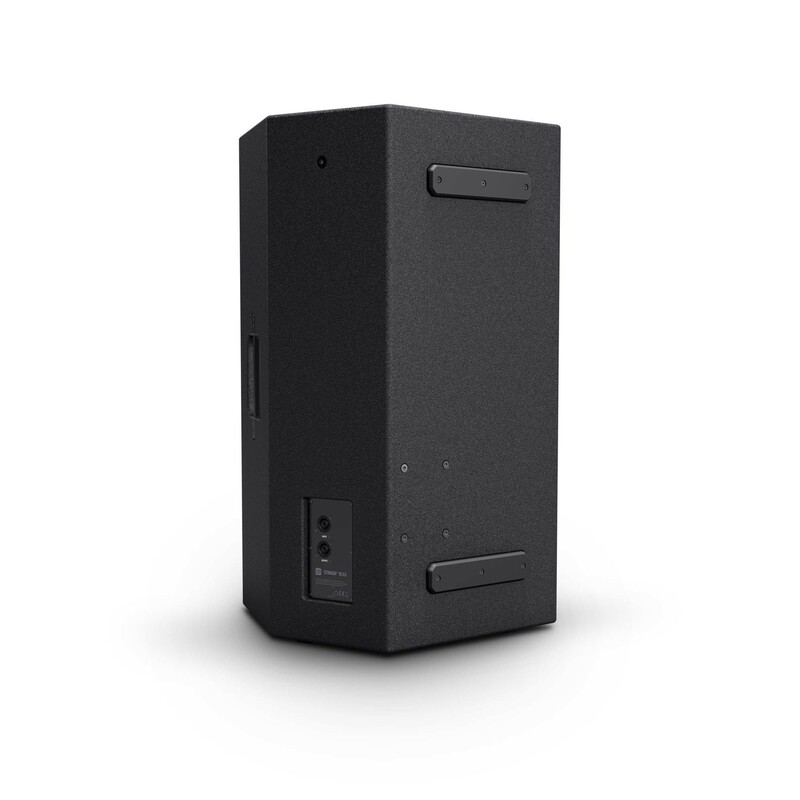 With its multifunctional bass reflex cabinet as a full-range speaker, satellite and ground monitor, it is suited to mobile and fixed PA systems. 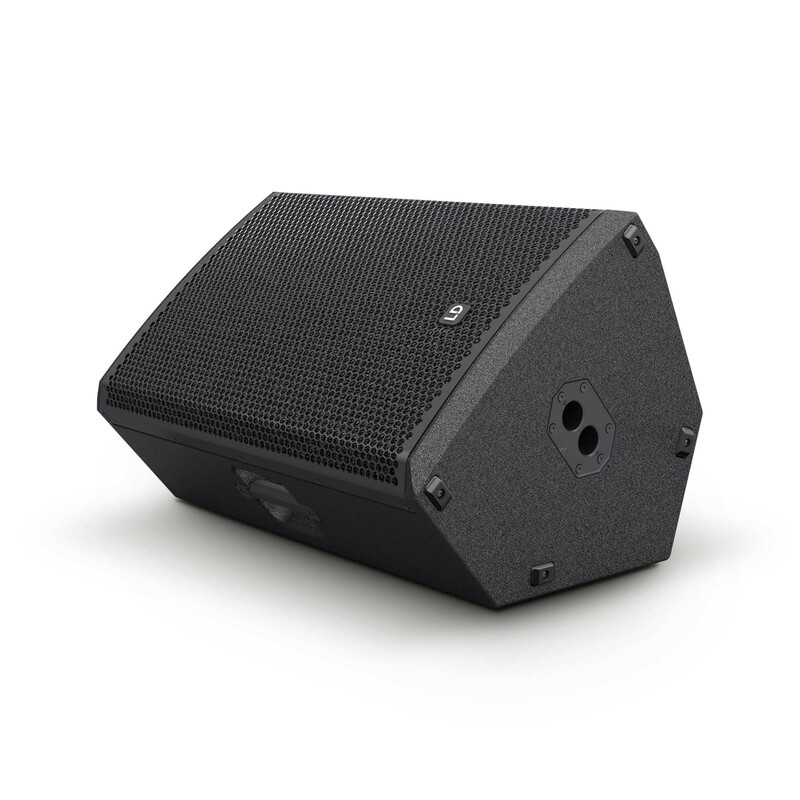 The Stinger® 15 G3 provides 500 watts of continuous power; the maximum sound pressure level is 127 dB. 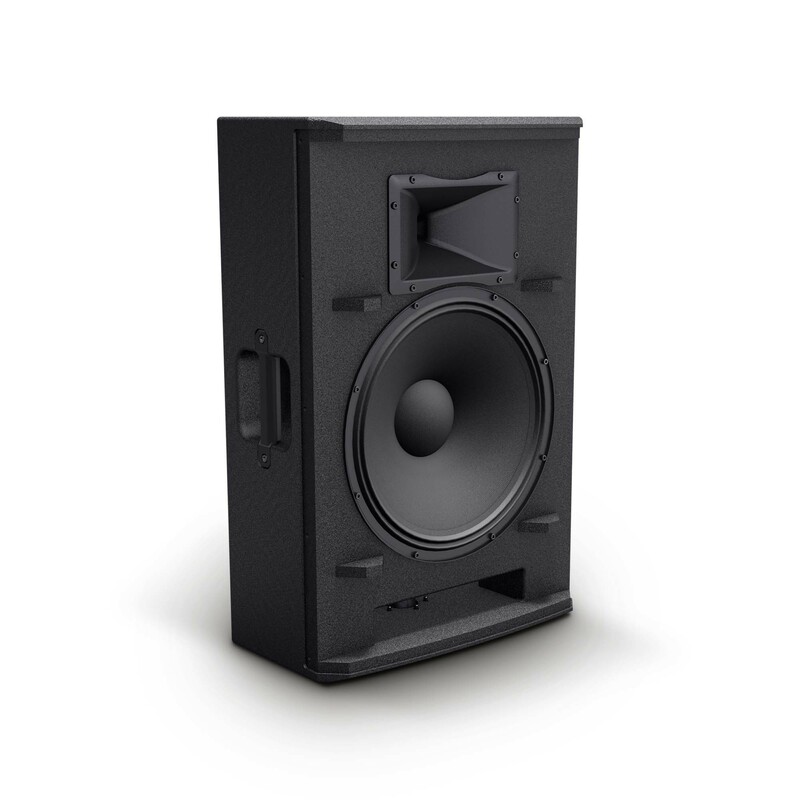 Its specially developed 15" woofer and the BMS HF driver achieve a powerful bass reproduction and fresh natural highs. 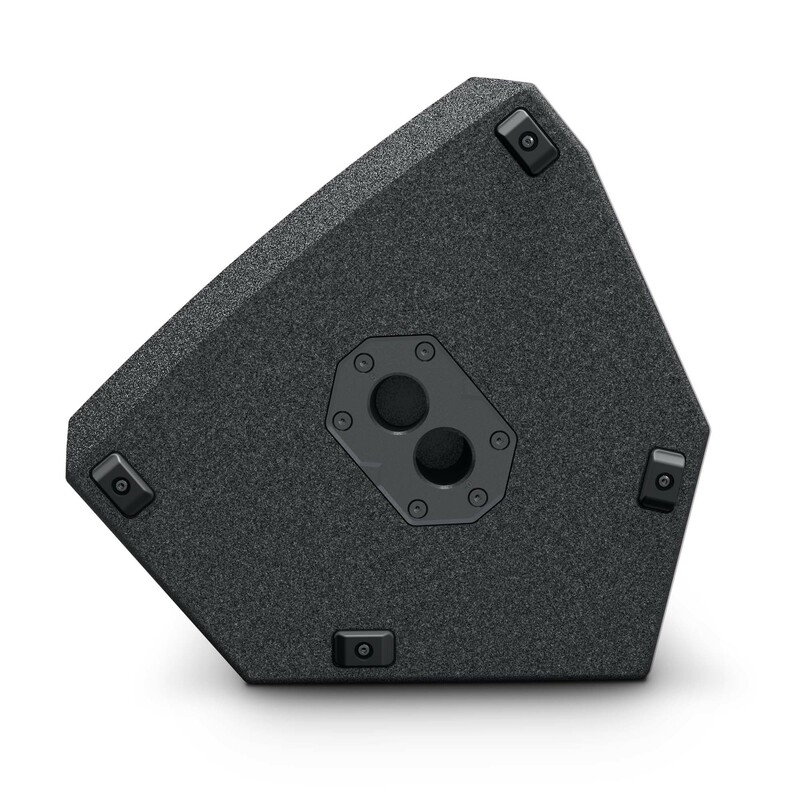 The wave guide of the tweeter has been developed using the Boundary Element Method (BEM), a numerical simulation of the sound radiation and dispersion. 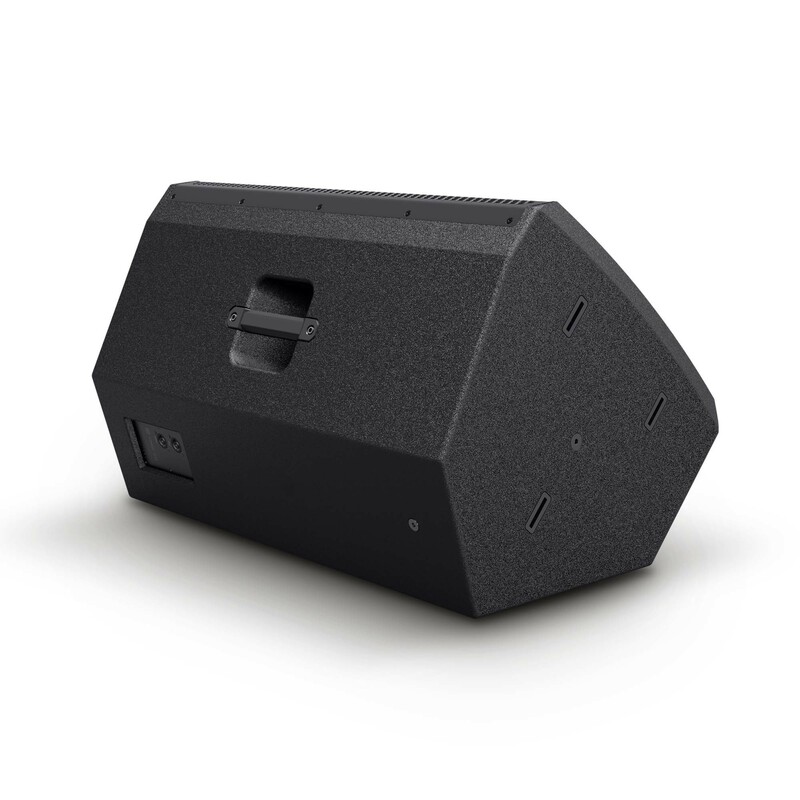 It reduces reflections from the floor and ceiling and prevents sidelobe levels and thus achieves a controlled and homogeneous dispersion. 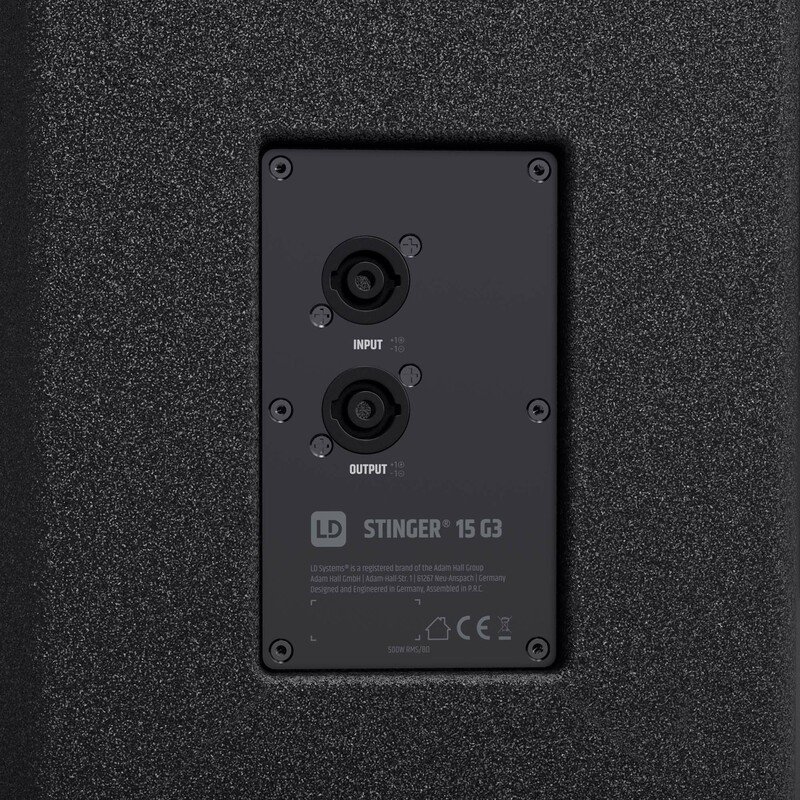 The Stinger® 15 G3 is designed as a real all-round workhorse. 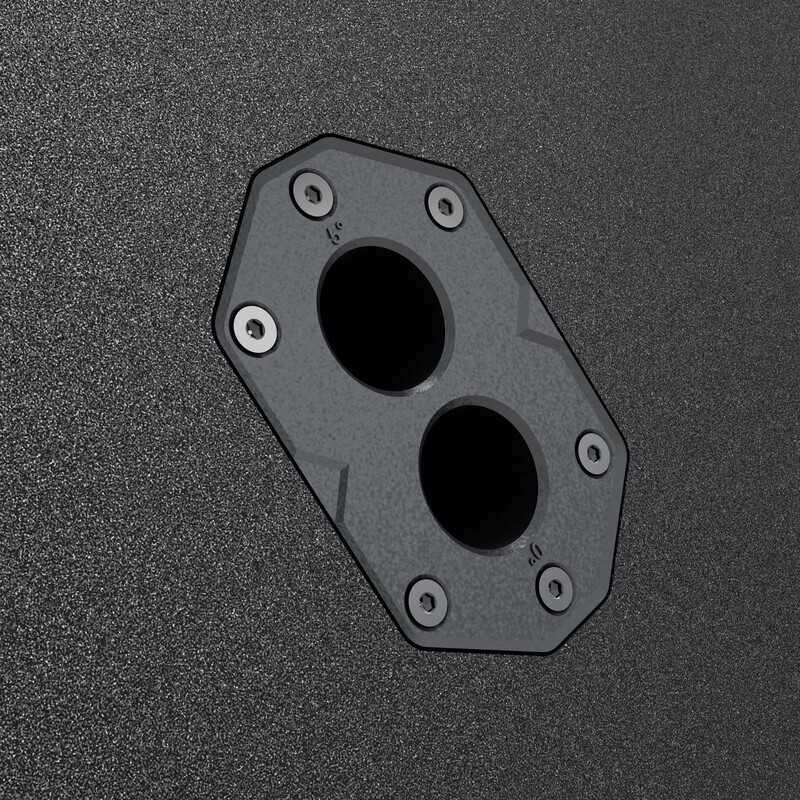 The cabinet is made from robust birch plywood and offers exceptional stability and durability thanks to its extremely durable polyurea coating. 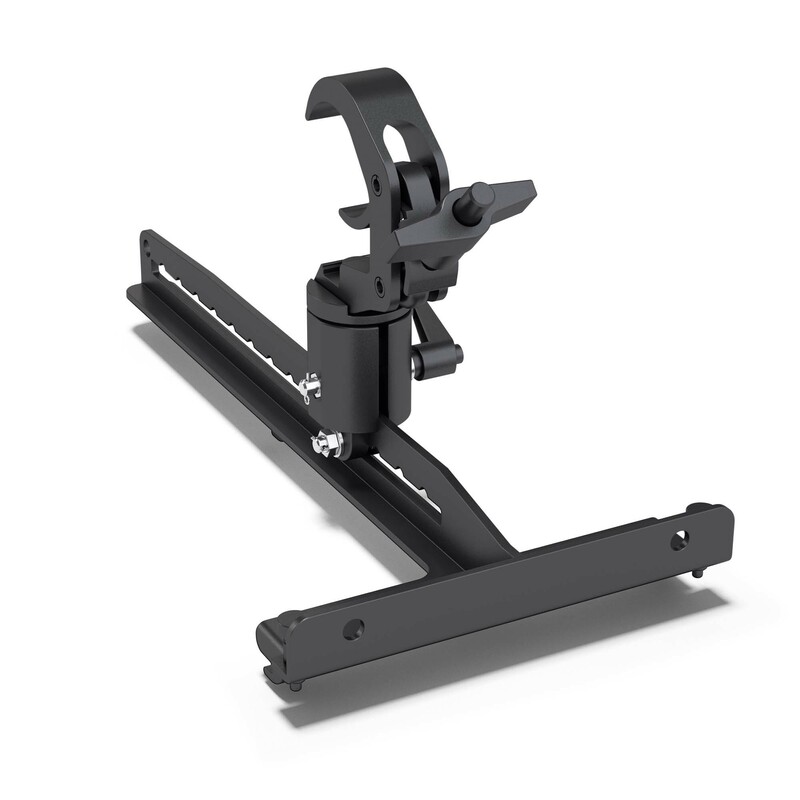 The features include a steel grille, a Dual-Tilt stand attachment, flight points and ergonomic handles. 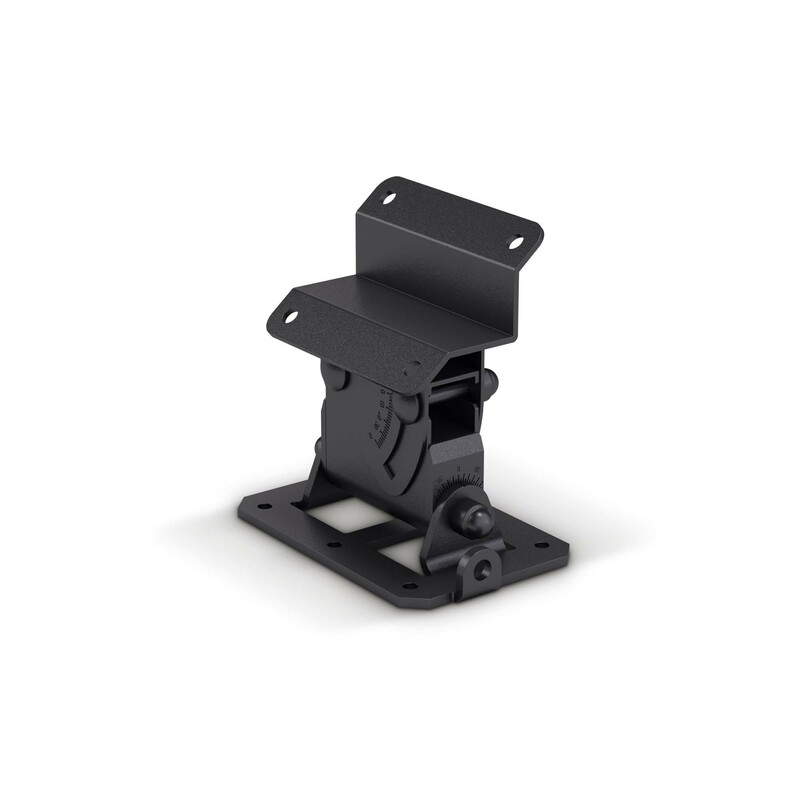 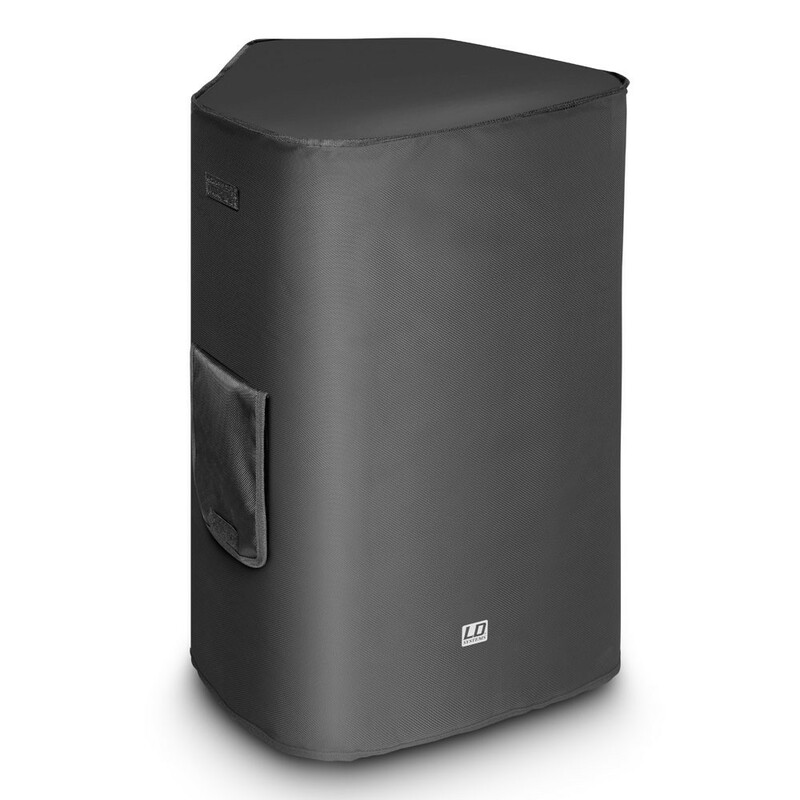 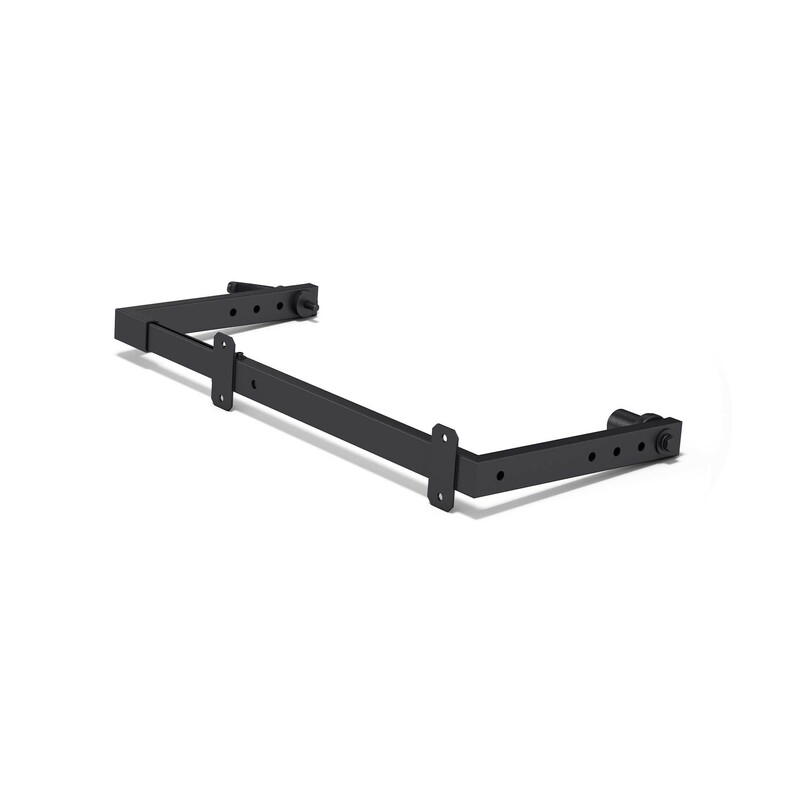 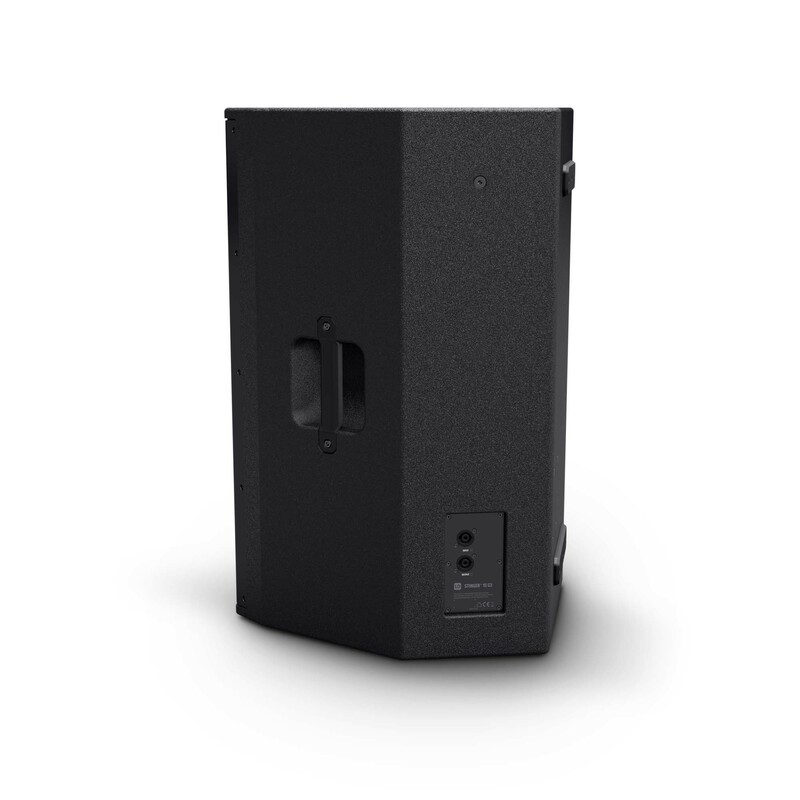 The Stinger® 15 G3 is an affordable solution for professional PA applications; extensive accessories support use on stage and in fixed installations.